Nara is known as the birthplace of Japan with Heijyo-kyo Palace being situated in the city during the Nara Period more than 1300 years ago. 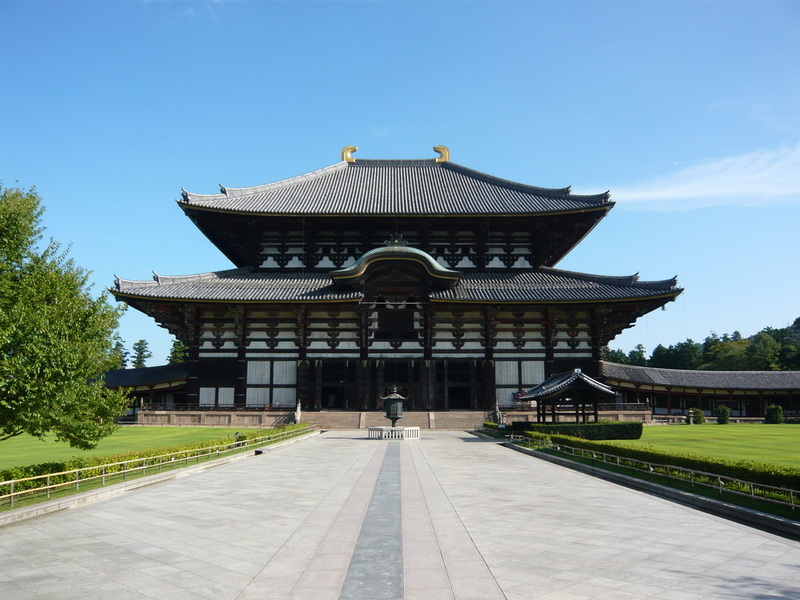 The infamous Silk Road also puts Nara on the map as the final stop, which is one of the reasons why the city incorporates so much culture and architecture from around the world even in this day and age. Frequently mentioned and widely known, Nara is home to many registered UNESCO World Heritage sites, however the what is not mentioned enough is that the area is also the birthplace of Japanese sake, calligraphy ink, and calligraphy brushes just to name a few. As a result of this rich history, the city holds a very important place not only for Japan but for the world as well. Being located in the cultural epicenter of Japan, it is the Japan America Society of Nara’s mission to appropriately introduce this time-honored culture to America while also learning and gaining a better understanding about the diverse culture that America has come to encompass as we strive for improved cultural awareness in this 21st century. To achieve the goals aligned with this mission, the Japan America Society of Nara aims to introduce a cultural exchange program focused on the youth in addition to offering opportunities for all in the vicinity to experience arts, sports, and related international cultural activities. By working to bring these kinds of activities to the community, the Japan America Society of Nara hopes those who participate can gain a better understanding of the two distinct cultures as the organization works to promote its continued message of world peace via improved cultural awareness.